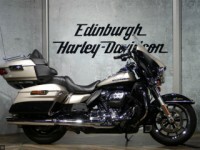 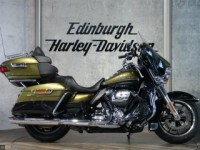 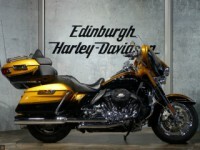 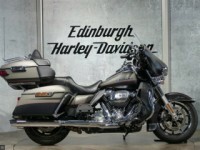 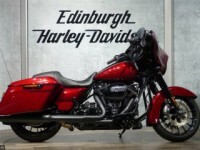 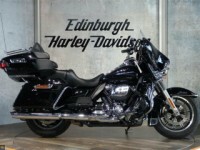 Looking for a used Harley-Davidson® Motorcycle? 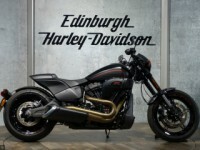 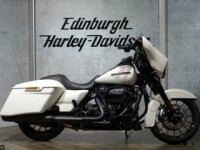 We have a great selection of models all at competitive prices all ready for you to take for a test ride at our West Mains Road dealership in Edinburgh. 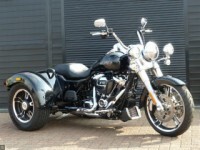 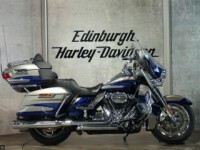 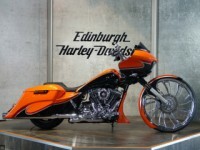 We currently have a wide range of used Harley-Davidson® Motorcycles for sale starting from as little as £5,995. 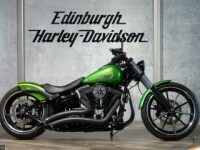 We offer nationwide delivery on all of our used bikes for sale and are always on the look out for good quality part-exchange bikes, so if you have a bike you are looking to trade in give us a call and we'll give you a free part exchange valuation.